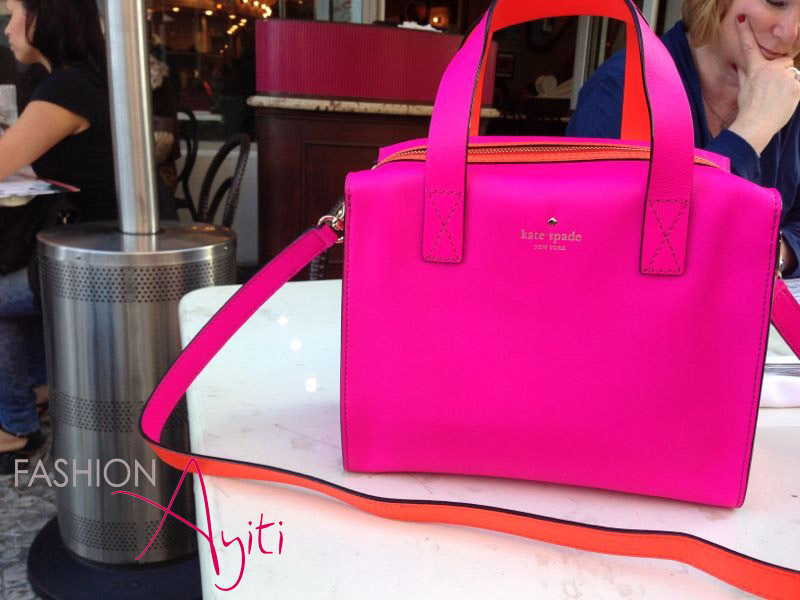 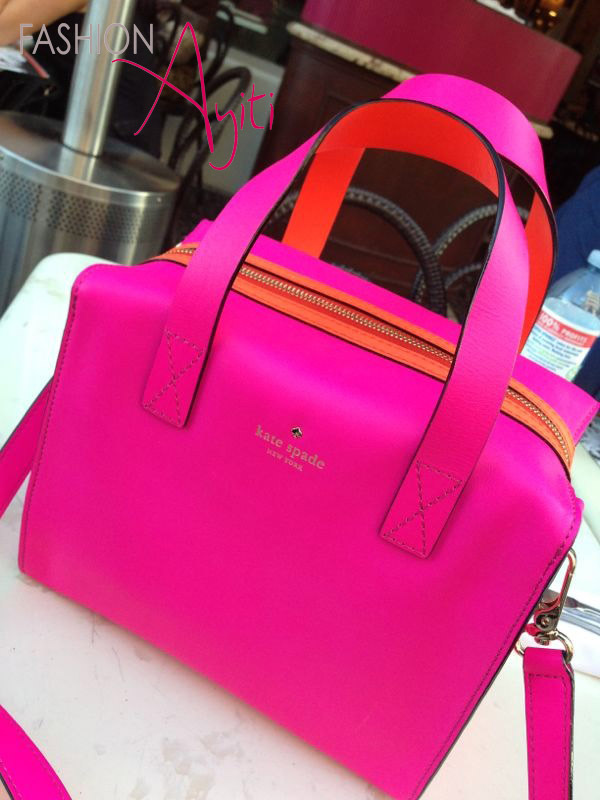 Brighten your day with this colorful Kate Spade bag !!! 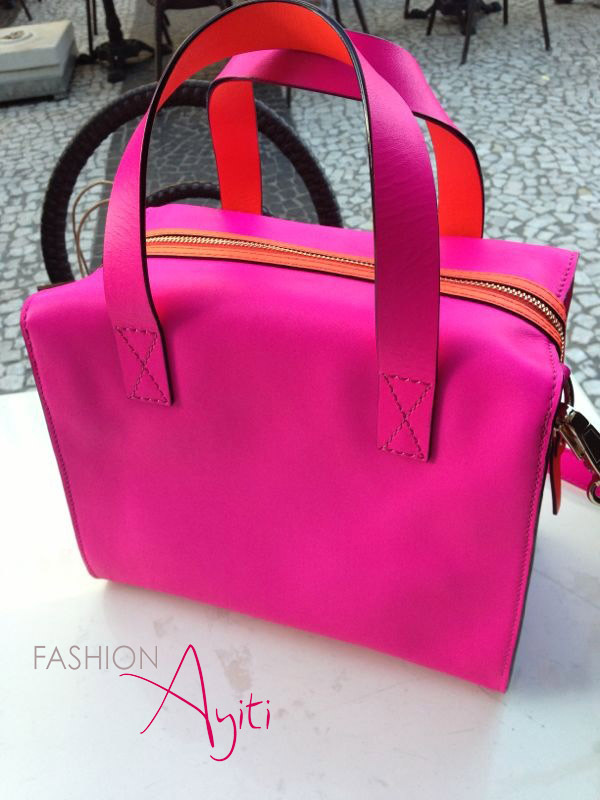 With Jeans or a casual look, this accessory adds a touch of color and spring spirit to your daily outfits. 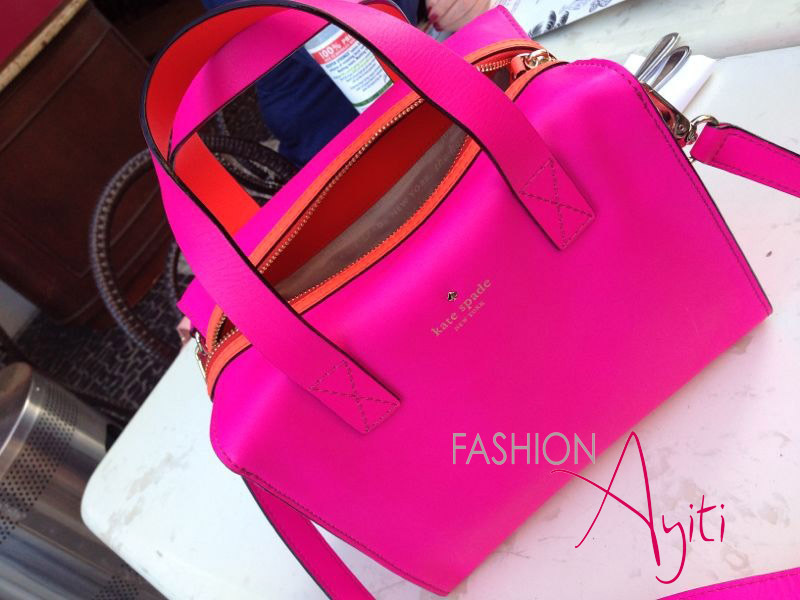 Perfect for a day at the mall, an afternoon lunch with friends, for traveling, or even a day at the office or school!